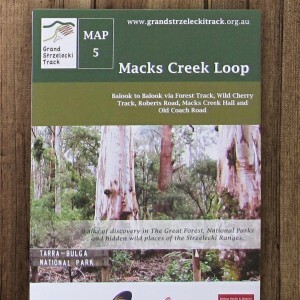 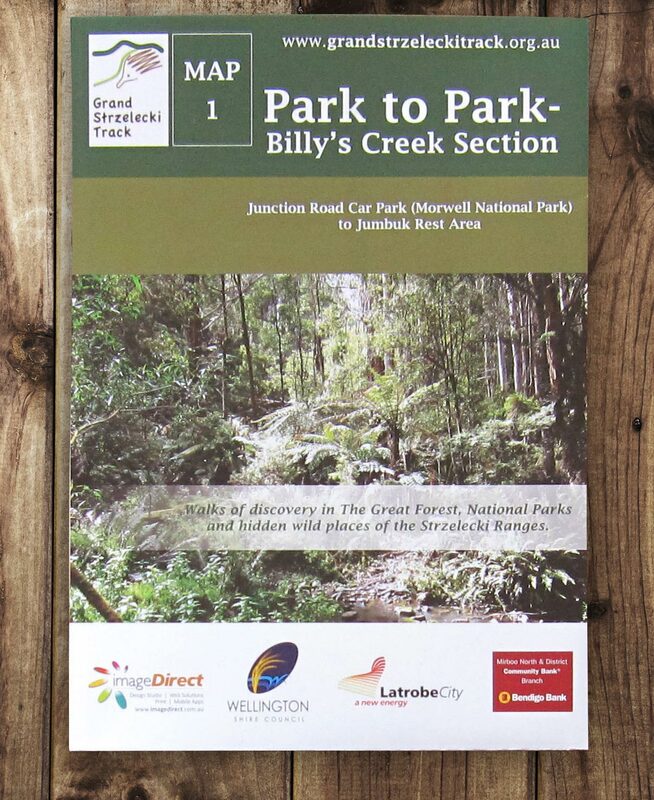 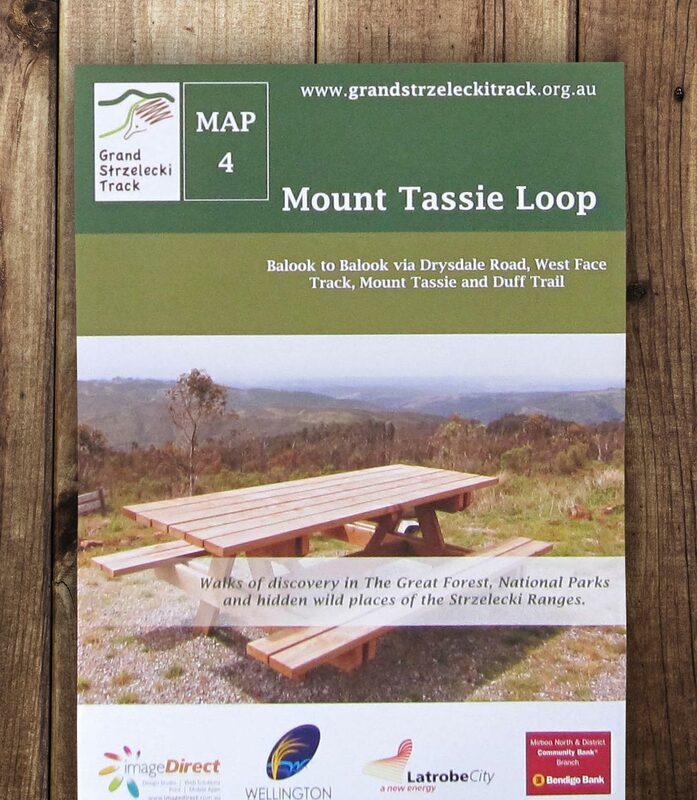 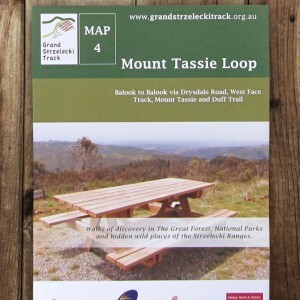 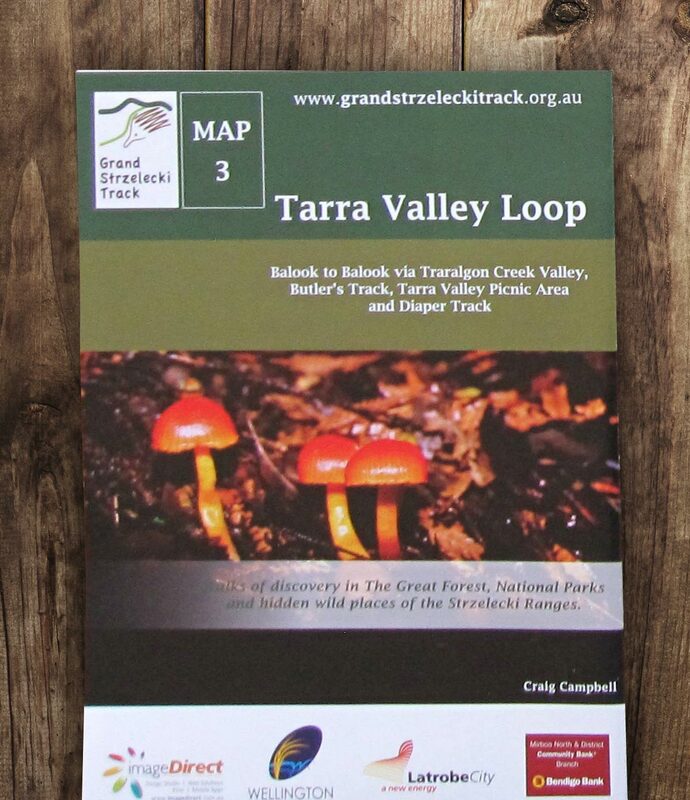 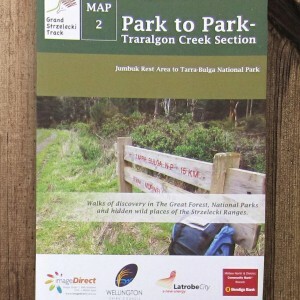 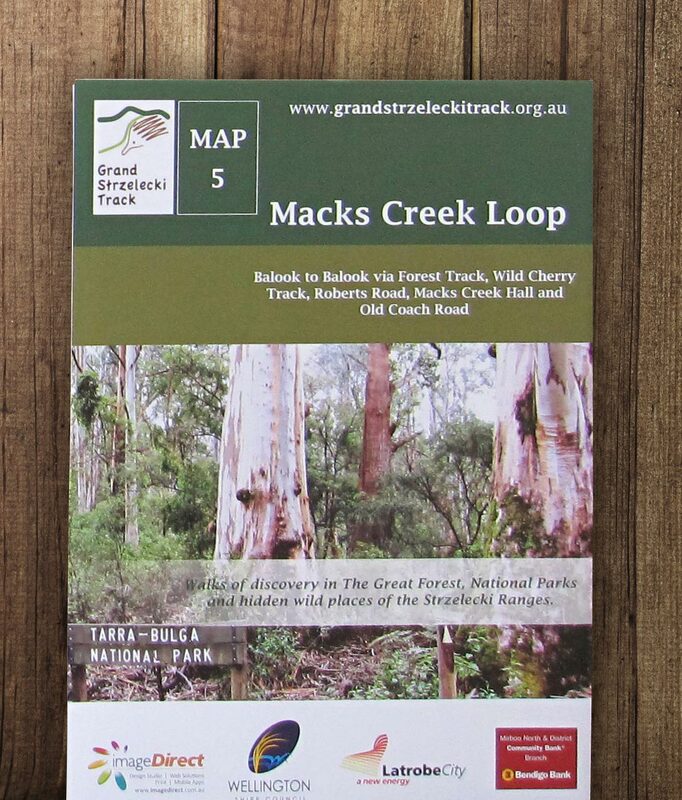 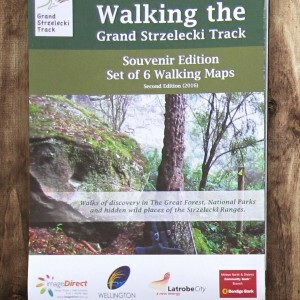 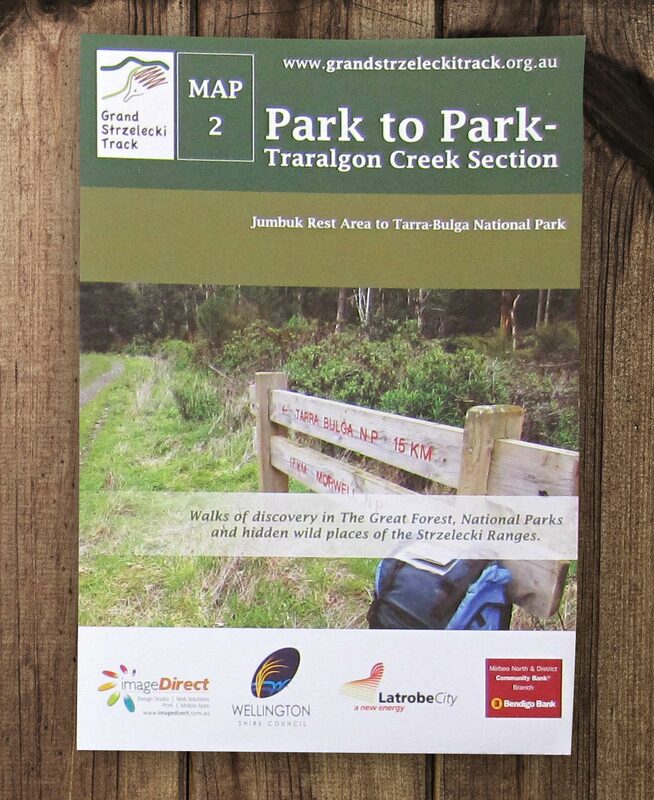 Souvenir Map Package (Bulk Pack of 5 or More Sets) - The Grand Strzelecki Track | The Grand Strzelecki Track - Walks of discovery in the Great Forest, National Parks and hidden wild places of the Strzelecki Ranges. 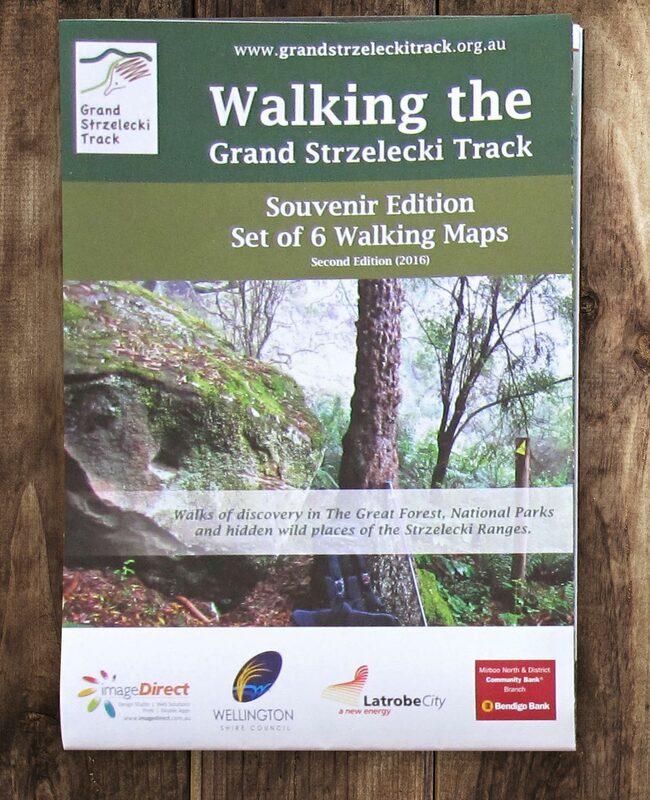 WALKING MAPS: Limited souvenir edition set of 6 maps covering all sections of the Track, filled with useful, local information and beautifully presented including many stunning photos. 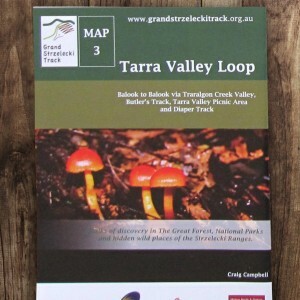 Printed on high quality, durable paper folded to convenient A5 size and packaged in a resealable waterproof bag. 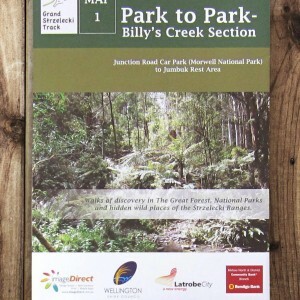 (Not for individual sale).